The drive will last from 9 a.m. to 2 p.m., with appoints preferred. The Mt. 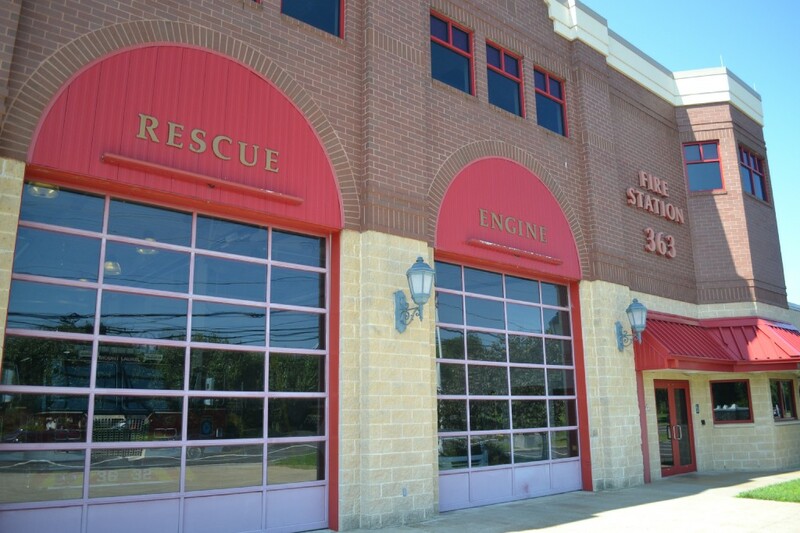 Laurel Fire Department is sponsoring a Red Cross Blood Drive on Saturday, Dec. 23, at Mt. Laurel Fire Department Headquarters, 69 Elbo Lane. The drive will last from 9 a.m. to 2 p.m., with appointments preferred. For an appointment, call 1–800-RED CROSS (1–800733–2767) or visit www.redcrossblood.org and enter the sponsor code “Mount Laurel” when prompted.